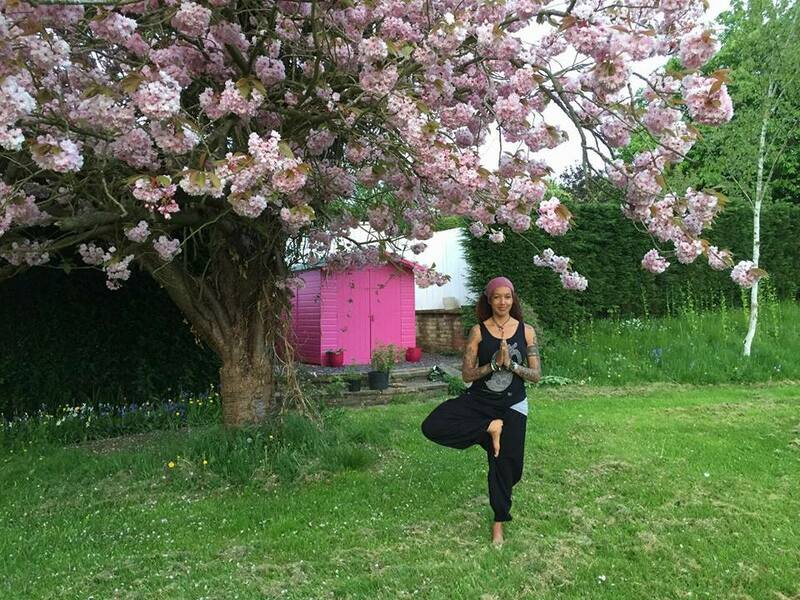 Hi I am Shola Cochrane, a British Wheel of Yoga certified teacher of 5 years and hold qualifications in Physiology and Anatomy and a Degree in Counselling and Psychology. Over 25 years ago, before beginning on my yoga journey, I had many issues that haunted me from my childhood that were still affecting my life in the 'now', which I tried to ignore for many years. I woke up one morning and thought “I’ve had enough! I WANT to change how I feel." 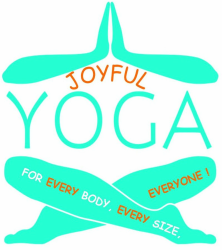 Through a dear friend, I was introduced to the calming effects of Buddhism which ultimately led me to yoga (initially Iyengar Yoga) and I was immediately hooked to both. Along with talking therapies, yoga helped me to stop focussing on the past and stressing about the future, ultimately enabling me to be more in the present moment. In those moments I found an inner peace and calmness, of which I wanted more. Years later, training and qualifying as a mental health counsellor and working within Mental Health Services for 10 years, I witnessed the long lasting physical and emotional effects of stress and anxiety on both the body and mind of the individuals I worked with. This was the catalyst for my taking a leap of faith and retraining and becoming a yoga teacher. Gently spiritual in my approach, I want to reach out and help bring physical and emotional strength, inner peace and a sense of calmness to all of you who give yoga a chance to make a difference in your lives. As a student of yoga my classes are grounded in the breath, mindfulness, alignment and strength. I offer detailed verbal cues, adjustments as well as modifications to assist you, my students, find a fuller experience in your yoga practice. I emphasise breath and proper alignment in all of my classes. Students can expect to explore their strengths, work on their focus in addition to learning how to find balance on and off their mat. Yoga is all about the breath, about movement with the breath, about quietening the mind and focussing on our presence in this moment. Yoga is about detachment, concentration, liberation, relaxation, meditation and also happens to be a great, relatively gentle (but can be at times an intense and demanding) workout. Yoga is a continuous journey of self-discovery which can be like taming a wild horse and a battle of wills, yet it is utterly rewarding. There are numerous benefits of a consistent yoga practice – it helps balance the body and mind. It calms the mind, reducing stress and anxiety, increases core strength, improves digestion, circulation and memory. It helps to relieve pain and tension, improves muscle strength and tone, improves posture, can help you to sleep and many more. So.... I hope that you come and join me....you will be surrounded by others that are interested in improving their lives and leading healthy lifestyles. You will be surrounded by support on your journey to wellness. Apart from yoga, I love to be outside in nature, from walking mindfully and barefoot through the woods to rebalancing at the beach and spending time with my family. I am also an avid fan of all things recycled and in my limited spare time I recycle and upcycle sweaters and make them into coats, hoodies and other glorious things.